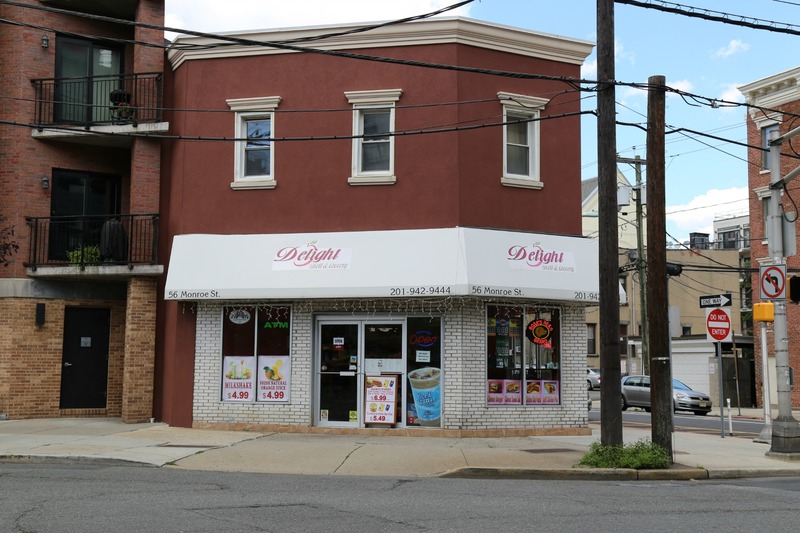 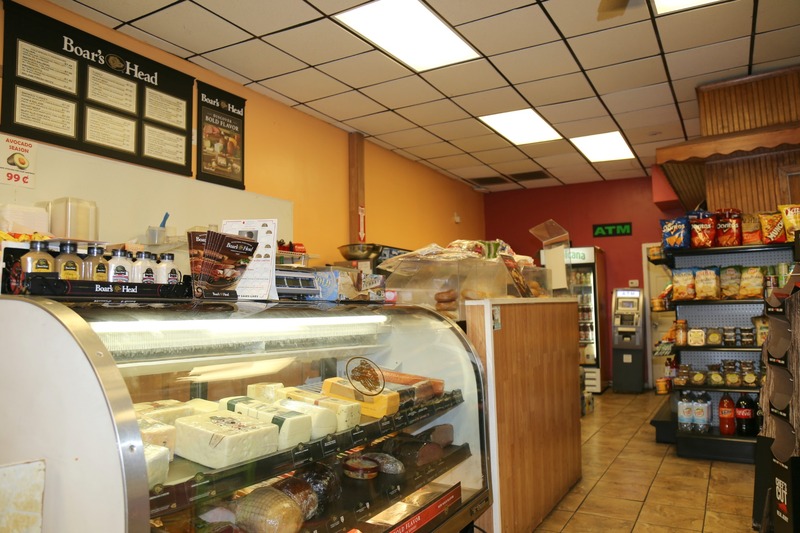 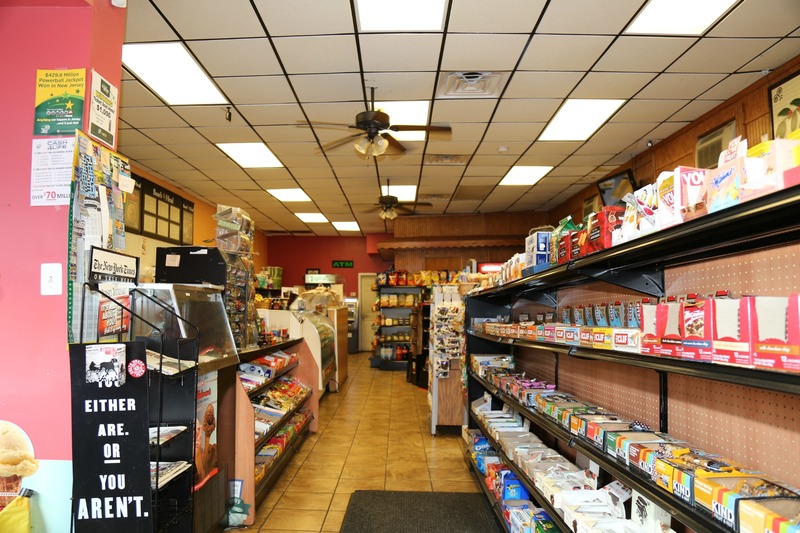 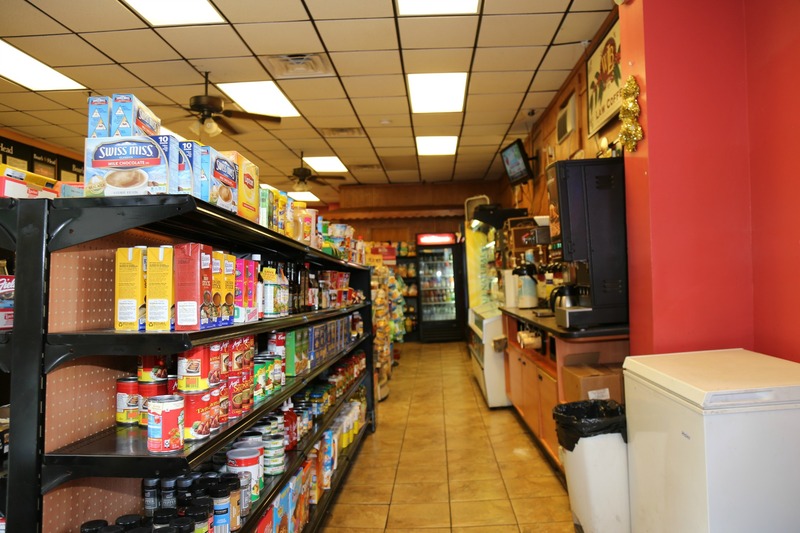 Delight Deli & Grocery, a great business in a great location! 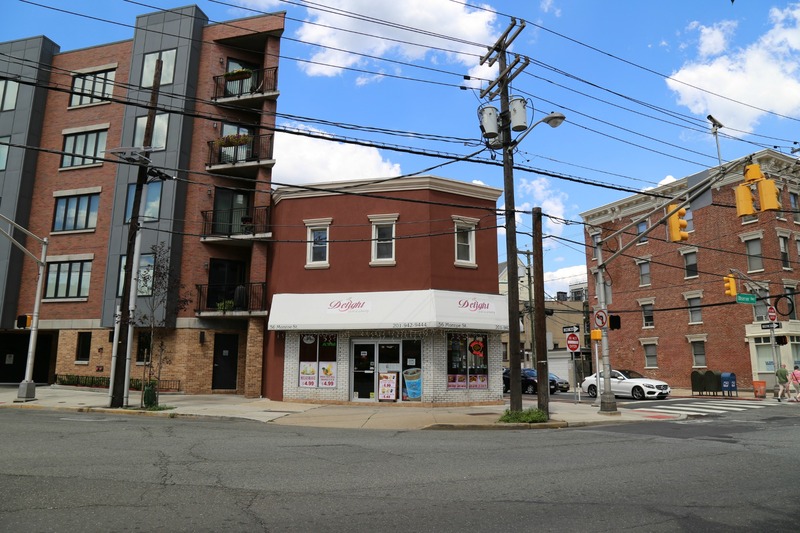 Just across from the new Southwest Park and hundreds of new condos. 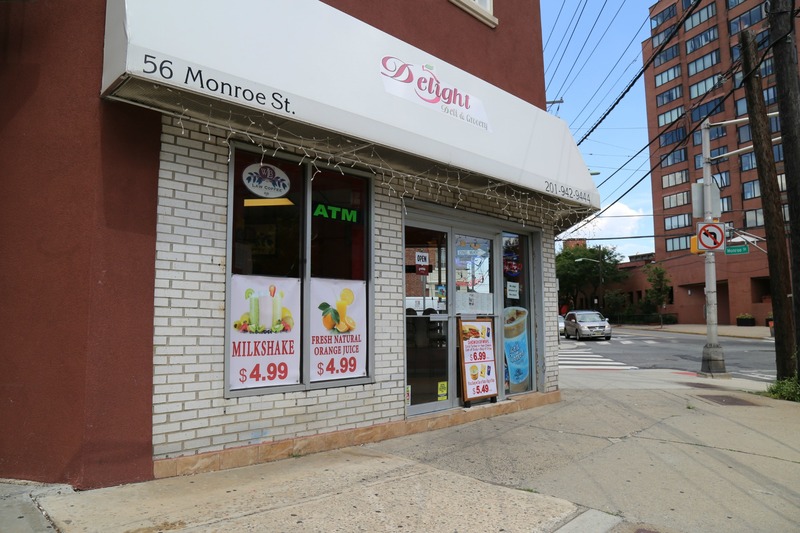 This Southwest part of Hoboken has high visibility, affluent HHI, and is located on a highly trafficked corner. 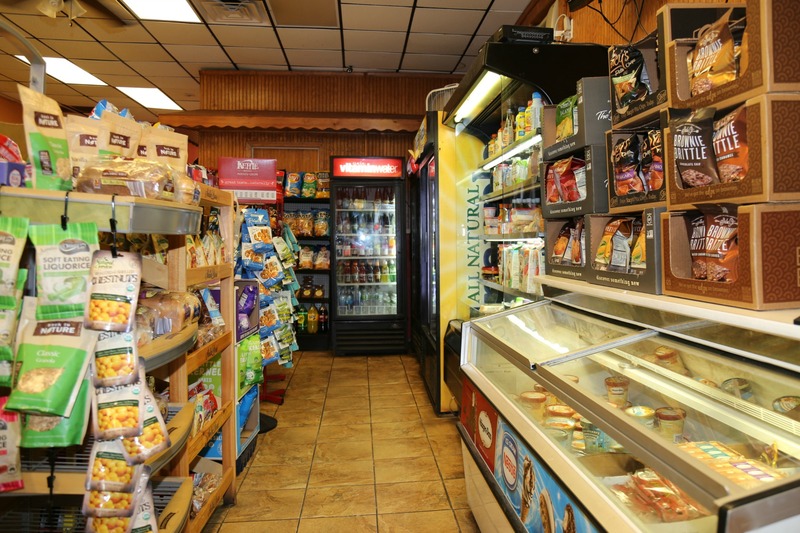 Surrounded by residential and commercial/office/retail construction, this deli draws a robust breakfast and lunch crowd. 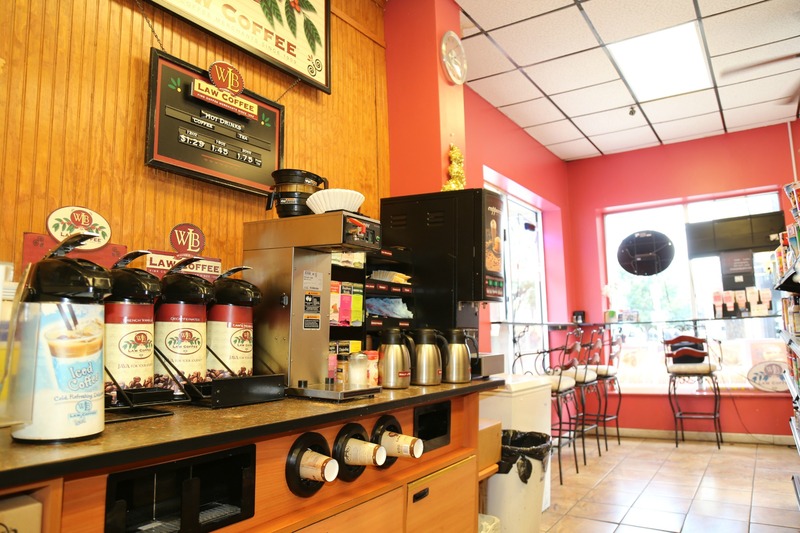 With 1,500 square feet of space this business is perfect as is or expand into a larger concept such as coffee shop, cafe (with potential outdoor space) or a 24/7 convenience. 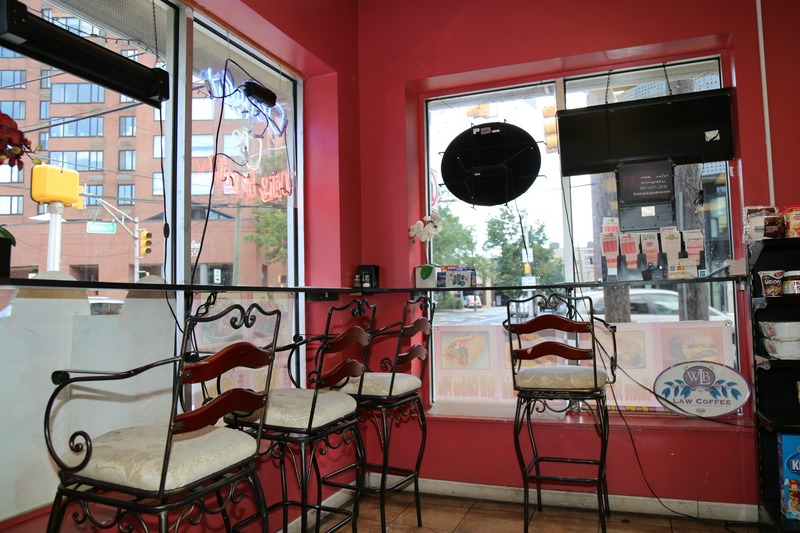 One of the few pre-approved, permitted food prep uses available in Hoboken.